Corporate StartLife partner Klasmann-Deilmann and StartLife startup Sigrow collaborate in commercial horticulture. 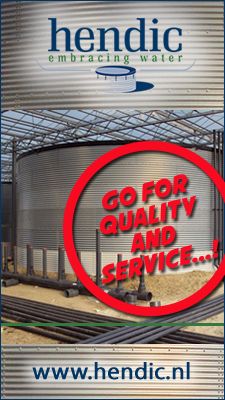 Their co-operation is resulting in insights and benefits for greenhouse growers. 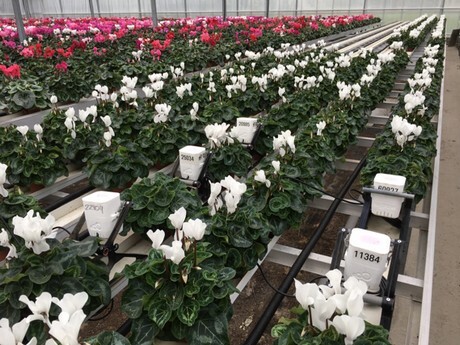 StartLife-startup Sigrow is working together with greenhouse growers to provide more insights in their growing environment. At one grower, they found out that the humidity level of the substrate used was not optimal. Therefore, Javier Lomas from Sigrow invited an expert from substrate producer Klasmann-Deilmann to look into the situation. Sjors Beijer, member of Klasmann-Deilmann’s incubator prompt could propose an improved substrate recipe. With the sensors of Sigrow they were able to measure and show that the growing performance in the adjusted recipe indeed yielded better results. Currently Klasmann-Deilmann is using Sigrow sensors also at other growers. “Some of our customers have decided to acquire their own set of Sigrow sensors for future needs as well. The real-time insight in most relevant root zone parameters enables growers to directly improve their cultivation practices,” says Sjors Beijer. 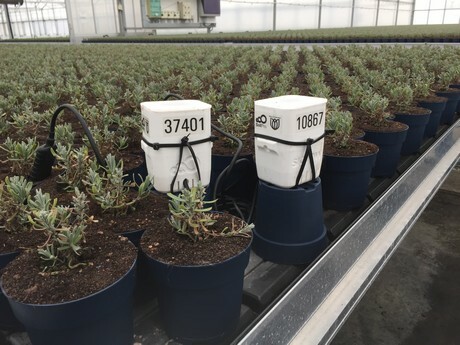 Klasmann-Deilmann and Sigrow are not only working together to boost their customers’ outcome, they aim to co-develop more beneficial innovations for greenhouse growers. “The support we give our customers can now turn from reactive to real-time and even to pro-active”, says Sjors Beijer. Since 2011, StartLife has built, supported and funded 250+ startups, propelling breakthrough technologies in the domains of food & agriculture and creating lasting impact.